The Jon Boat To Bass Boat How To Printed Book plus the free ebook. Details about your aluminum jon boat, used jon boat, used outboard boat motor, and fishing tackle. You Can Download The Complete eBook Right Now For Free! This Fifty Four Page Printed Book Is Updated Regularly! We don't print books and burn CD's by the hundreds in advance, then wait until they're sold to make changes and add updates. Anytime a fisherman sends in a good idea, it goes in the book right away! We regularly add pictures of boats and new ideas submitted by fishermen that have used this printed book/CD as their guide. Both the "Jon Boat To Bass Boat" printed book and the Photo Album/CD that comes with it are updated regularly. With my printing system I can print one book at a time so you can be sure you are getting the most updated version! I produce a high quality ring-bound book that will lay flat when it is open for easier reading. The Photo Album/CD program will run itself so you don't need any "plug-ins" or "readers" to open your photo album/CD. It runs just like a website! You Are Shown In This Printed Book! HOW TO REMOVE YOUR BENCH SEATS: How to easily remove your factory aluminum jon boat seats with no loss of structural integrity to your aluminum jon boat. We removed ours in 1985 (the boat above)! The CD that comes with this printed book has Fourteen Of The Best Jon Boat Conversions Ever! These are the "Best Of The Best" conversions that have been done to date. See conversion details and shortcuts you won't find anywhere! Visit our jon boat "Hall-Of-Fame" to see lots of incredible conversions! CLEAN-UP: How to set up REMOVABLE FLOOR PANELS with raised pedestal seats front and rear for EASY maintenance and cleaning of your jon boat. You can remove the drain plug and wash your beautiful jon boat inside and out at the car wash! Do You Get "Extras" With The Printed Book/CD?…. 1). How about a portable jon boat cover for your boat? In this Photo Album/CD that comes with your printed book you will get pictures and details about how to make your own jon boat cover just like the one shown on this site (the link opens a separate window). This jon boat cover is easy to make yourself, its portable, and it will be custom fitted to your boat! The details are in all versions of the book. 2). You are shown how a REAR deck with a raised pedestal seat and storage underneath is installed in a jon boat with a boat motor that utilizes tiller steering! This normally requires a console which adds extra weight and takes up valuable room in your rig, but not with this design! Its all on the Photo Album/CD! 3). 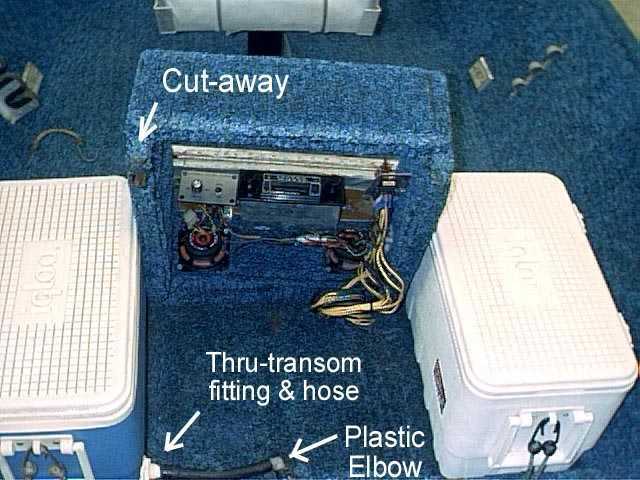 Wiring is made easy for your boat, camper, tractor, etc., with the terminal blocks that are available in the book and on this site. You'll always have easy access to your battery power. 4). You'll get TWO PAGES of tips that will help you tremendously with your rig from now on! There are things in this printed book you've never seen on a jon boat before! Hot Tip: Coat the INside of your boat with pickup truck bed liner. It makes a perfect seal around rivets AND helps deaden sound! 5). Info about Lure Locker tackle accessories with access to the demo-video. 6). You'll get the "Bassin' Buddies" humorous greeting cards for fishermen. Reprintable humorous greeting cards you can share from now on! 7). 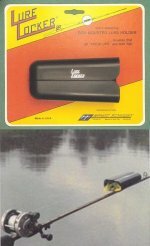 JON BOAT PORTABLE LAUNCH: A simple and effective launch that will fit inside your boat, is easy to use, and is portable! 8). Fourteen Of The Best Jon Boat Conversions Ever Are Detailed In This Book! These are the "Best Of The Best" conversions that have been done to date. See conversion details and shortcuts you won't find anywhere! Visit our jon boat "Hall-Of-Fame" to see lots of incredible conversions! 9). All Our Books Are Unconditionally Guaranteed Or Your Money Back! Comes With This Printed Book? The "Hydrilla Gorilla" Digital Photo Album/CD is a stand-alone program that is packed with schematic drawings and modified graphics and again, this CD is included with this printed book! A total of thirty-one digital photos of how the boat is converted plus seventeen detailed schematic drawings and more! Download your own preview of the Photo Album/CD below! You are one minute away from reading your preview album! Remember, this download is a preview of the Photo Album/CD you'll get with the printed book, but you'll easily see that a picture really is worth a thousand words. The Photo Album/CD is the perfect compliment to the printed book and will make the jon boat conversion much easier for you! Still Another Bonus eBook On This CD! Another bonus, the "Bassin' Buddies humorous greeting card program is included on this CD! Just double-click on the Bassin' Buddies file and your cards open, ready to print! Humorous, RE-printable greeting cards for fishermen you can share from now on. Major Bonus's Included With The Printed Book ONLY! "Shortcuts To Your Online Business!" This Book Is Extremely Valuable To You! This eBook is packed with info that will benefit you in your computer usage and more. A $59.95 value, this eBook will show you how to navigate within your computer to work more efficiently. How power backups work, how to use them properly, and why you need one. How to use popular Internet websites to scan for virus's you would never otherwise find. How to get the most from eMail, and much much more. Click Here to learn about this book. This powerful eBook is only available on the Photo Album/CD that comes to you with the printed book. 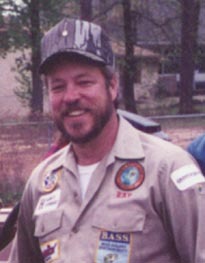 Since we first launched this website (MyJonBoat.com), people have been calling with questions of all kinds. They want to know how we were able to get our book published, how we were able to start accepting credit cards, how we are able to get traffic to our site, how much we make, and just about everything concerned with a successful online business. All the answers are in this eBook! You will avoid all the time delays and expenses that go with setting up your online business and you can be making money with your own eBook or product WAY faster than you think. It literally took us two years to get everything set up online back in 1997-1998. Now, YOU don't have to spend so much time and expense. This eBook will guide you through all the different aspects of getting your online business going in short order and it is FREE with the "Jon Boat To Bass Boat" printed book! Click Here to get all the info about this huge eBook, a free preview download and much more. "The Amazing Benefits Of Emu Oil"
You and your family now have a NATURAL method of treating most any health issue! See fifty ways you benefit from all natural emu oil. The "Jon Boat To Bass Boat" E-book is completely different than the Photo-Album that goes hand-in-hand with the printed book. This is the complete download eBook! The "Jon Boat To Bass Boat" printed book comes to you with a 100% UNLIMITED money back guarantee with no time limit. If you are not totally pleased with the content of your book, just return it and you'll receive a full refund! Again, there is no time limit on this guarantee! We ship within eight business hours so you'll have your printed book and Photo Album/CD as fast as the Post Office can get them to you! PLUS, I pay the shipping! 1). The Photo/Album CD with modified graphics & schematic drawings. 2). 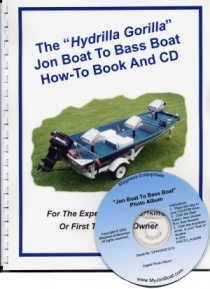 The "Jon Boat To Bass Boat" eBook download so you can get started NOW! 3). "Bassin' Buddies" Humorous Greeting Card Program (inside the eBook & on CD!). 4). "The Amazing Benefits Of Emu Oil" eBook (also right on the Photo/Album CD!). You and your family now have a NATURAL method of treating most any health issue! 5). All the extras that are beyond just converting your boat. 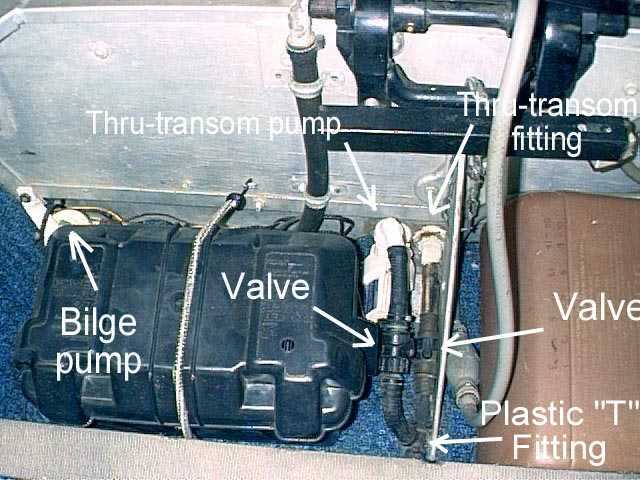 Two pages of tips and shortcuts along with info for a boat cover, a portable jon boat launch, a REAR DECK even with tiller steering, and much more! 6). Our new and powerful eBook "Shortcuts To YOUR Online Business." Click Here to get a free preview download and much more. During your conversion you save about a thousand dollars a day versus buying a factory rig. All for only $39.95! I Pay Shipping For Your Printed Book & Photo Album/CD!